It used to be the direct marketing was the way to go when it came to advertising your business. Direct marketing was all about creating flyers that are then sent out to a massive amount of people at one time. Now, however, direct marketing is out and email marketing is in. One of the best ways to make sure that your inflatable moonwalks are rented on a regular basis is to learn how to make email marketing work for you. Here are a few tips that will help to make your email marketing much more productive. There are a large number of different options that you can try when it comes to getting a result from your email marketing campaigns. For starters it is a good idea to make sure that you send out an email newsletter on a regular basis. 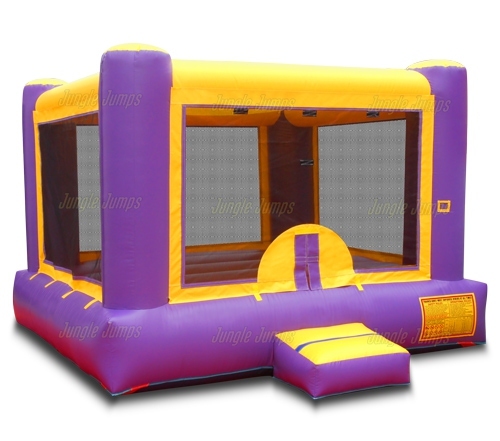 Once a week would likely be too frequently for a bounce house rental business, but sending out an email newsletter once a month likely will not be. 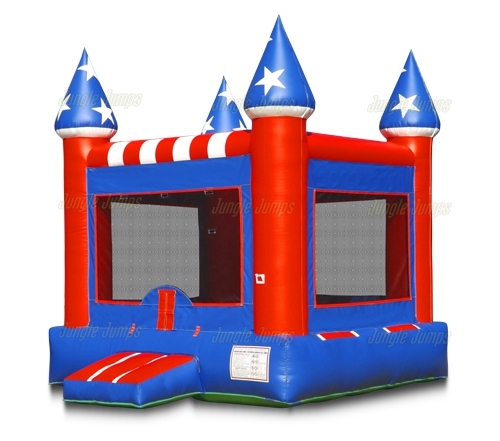 Make sure you include important information in these newsletters such as the new units your purchased, safety tips, ideas on where to find locations to set up bounce houses, and so on. Filling your email newsletters full of fluff is likely not going to net you any new business, but putting useful information in the email likely will. It is also a good idea to try to keep record of the birthdays of your clients. 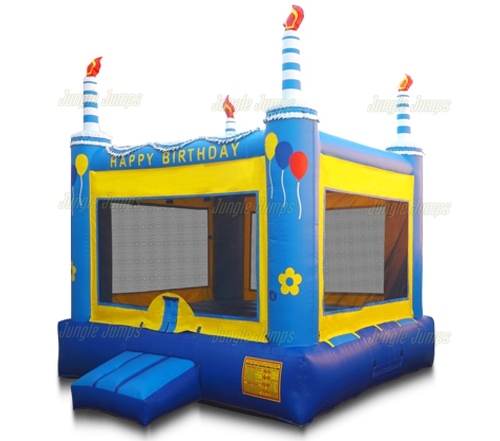 If, for instance, you were to rent out one of your inflatable moonwalks to Johnny’s parents for his birthday you can then marked down the birthday in your calendar and can send Johnny’s parents an email offering them a significant discount to rent one of your units while, at the same time, remarking that you want to help make Johnny’s birthday great. By utilizing email marketing correctly you will find that your business gets tons of attention and that your website gets more hits than you ever thought it would. Just make sure you do not use email marketing to present filler pieces to your clientele but that you use it to offer great deals and exciting information to everyone on your list. If you ask any successful business person what they have done in order to make their business stand out from the rest one of the things they will tell you is that branding save their business. Having a brand means much more than simply having some sort of simple or logo that people will recognize. Having a brand means creating the type of atmosphere and respect that people will come to expect when they contact your business. A successful brand not only invites people in, it also makes people much more likely to recommend your business to others. So before you purchase moonwalks, make sure that you know how to build a great brand for your business. Yes, you could spend tons of money having the perfect logo created for your business, and in truth having a logo is definitely a good idea. What’s more important, however, is making sure that your business gives respect to your customers. That is one reason why social media is so important to today’s businesses. A social media website, run correctly, allows you to give attention, and respect to your current customers as well as to potential customers. This is definitely a great way to make sure people realize that your brand is all about giving attention and respect to your customers. Another thing you will want to make sure you do is think about how you can provide entertainment, and amusement, to your clients. Yes, when you purchase moonwalks, you are definitely purchasing something that will provide entertainment for many people. But what you need to do is also make sure that you provide amusement, or inspiration, as well. Entertaining content on your website, and on your social media website, can help you to build a brand that seems fun, or inspiring, or maybe a little of both, and both of these things go over very well with customers. There are number of things that you can do in order to create a brand for your business. 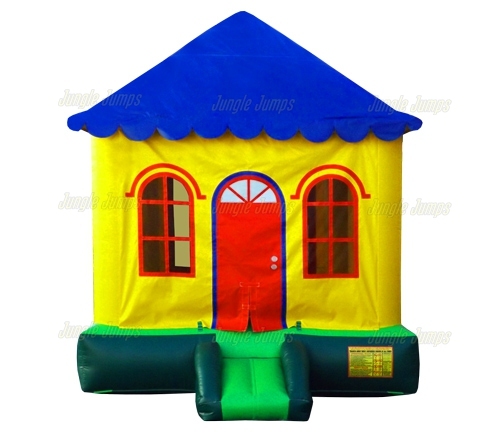 One good idea is to sit down with friends and family and to ask them what they would look for if they were going to contact someone to rent a bounce house. Write down specific words, such as trustworthy, entertaining, etc. Then make sure you try to build your brand around those words. And remember, this is something that you can do to start your business before you even get the chance to purchase moonwalks. You’ve got your wholesale moonwalks rental business up and running and making a decent profit. All of a sudden some new person moves into your area and starts offering the same type of inflatable units at a lower cost. Suddenly you find that this other business is cutting into your profits. You may be instantly tempted to start cutting your rates as well in order to compete against the new business – is this really a good idea, or can you actually lose money by cutting your prices? And if that is true, what can you do to compete against new businesses in your area? It can seem like a good idea to cut the rental prices on your moonwalks rentals in order to make more money, but it may actually lose your money. Let’s say that you rent out one of your units for $100 a day. If you rent out two units per week that turns you a net profit of $200 a week. Now let’s say you give a 10% off discount option. Almost instantly you’re losing $20. $20 may not seem like a big deal, but add that up over the months and you’ll have lost $80 profit. The more of a discount you offer, the more money you’re losing it is very possible that cutting your profits could be devastating for your business. If it is not a good idea to compete against other new businesses by lowering your prices, then what should you do? One option is to add value to your company. Adding value to your company means bringing in more high quality items that your customers can rent. For instance you may start offering concession machines to rent along with your moonwalks. Imagine how much more earning potential you have if you were to add cotton candy machines, popcorn machines, or even hot dog machines as rental options for your business. You can even start renting tables, chairs, and tents. 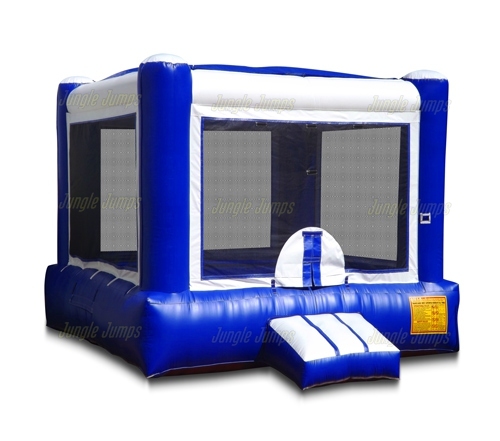 By turning your bounce house rental business into more of an entertainment rental business you will find that you attract more customers. Also, remember to make sure that your loyal customers are treated right. Those of the customers who should receive discounts for ordering again and again rather than your new customers. Loyal customers will always give you more of a profit opportunity the new customers.